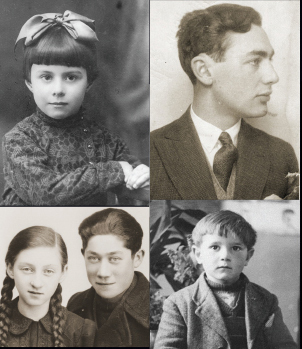 Holocaust Survivors and Victims Database -- PAWIAK : WIEZIENIE GESTAPO: KRONIKA 1939-1944 / Regina Domanska. PAWIAK : WIEZIENIE GESTAPO: KRONIKA 1939-1944 / Regina Domanska. 752 p.,  leaves of plates : illus., carics., facsims., ports. ; 25 cm. Number of Names or Other Entries-- Approx. 6,500 Names. Survivors Registry Collection: Located in 5th Floor Registry Office Space. USHMM Library: D805.5.P39 D644 1978. Yad Vashem Library (Jerusalem, Israel). Call Number: 79-0005. Library of Congress (Washington, D.C.). Call Number: D805.P7 D55. World War, 1939-1945 --Registers of dead --Prisoners and prisons, German --Poland --Warsaw. Holocaust, Jewish (1939-1945) --Registers of dead --Poland --Warsaw. Prisoners of war, Soviet --Poland --Warsaw --Registers. World War, 1939-1945 --Poland --Warsaw --Atrocities. ART - RELATED TO THE HOLOCAUST. 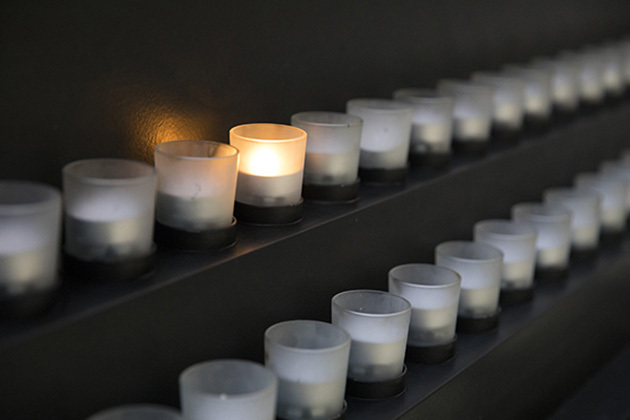 LISTS - VICTIMS, JEWISH -- POLAND. PHOTOGRAPHS - RESISTANCE -- POLAND. Yad Vashem Library Catalog interprets title as: Wiezienie Gestapo: Kronika 1939-1944.